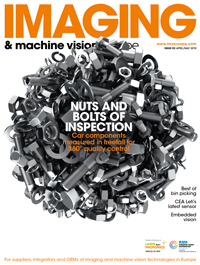 Imaging lenses used in many industrial machine vision applications have special requirements beyond those of standard imaging lenses. The lenses used in factory automation, robotics, and industrial inspection have to work in specific and demanding environments, which could involve vibrations, shocks, temperature changes, and contaminants. Because of these environmental requirements, new classes of ruggedized lenses are being designed specifically to work in a multitude of different scenarios, therefore creating different types of ruggedization.